The hottest line is TAPPED! 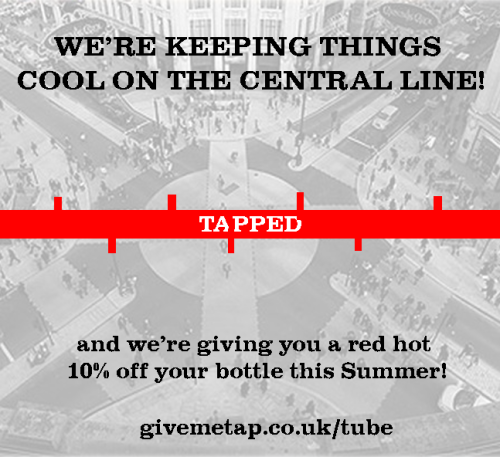 Come visit us today at FlatPlanet, 5 mins from Oxford Circus Station where we will be serving up tap ourselves & selling bottles at a special price! COME SAY HI, TAPPERS!